Our Daily Manna 7 February 2019 – THEY SHALL WAIT IN VAIN! TOPIC: THEY SHALL WAIT IN VAIN! There is this story of a Nigerian young man who fell ill while in the United Kingdom. He was doing quite well until a time the enemy struck him with illness. When the physicians examined him, he was told to undergo some tests. The final diagnosed with cancer of the jawbone. Determined to get him to full recovery, he was taken to one of the best hospitals in the UK that could manage such ailments. The doctors as usual did all they could but the condition grew worse instead of remitting. The young man began to pine away; weight loss set in, his strength began to ebb away and his days on earth were fading away gradually. As this continued, the doctors asked for the contact of his people back home in Nigeria. When they got through to his father, they told him this: “If you ever want to see your son again while he is still alive, come and take him because he has just about 2 weeks to live.” The distressed father flew his son back home to Nigeria. He however took a decision to put the son in the hands of God since the hospitals in Britain had failed! 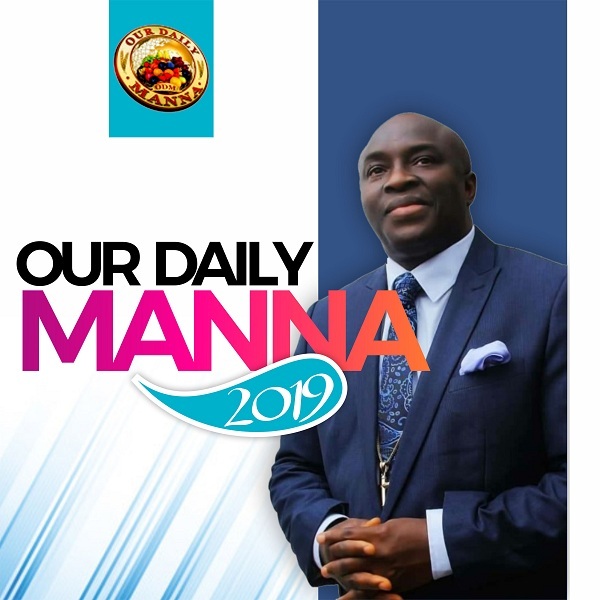 READ Daily Manna For Champions Today March 2019 Day 23 - BIND YOURSELF TO YOUR GOALS! He also felt there was no need to try a Nigerian hospital! Instead, he took the young man to a Christian camp where he surrendered him to God. There in the camp, prayers were offered to God continually on his behalf. The God of heaven decided to have mercy on him. As time went on, he began to recover. His strength returned; he gradually began to gain weight and finally cancer of the jawbone disappeared. As the story went, the young man is still alive till this very day, so many years after his miraculous healing and recovery. Don’t miss the ASABA Anointing service of tomorrow and next! I shall lay Hands on your 2019 prayer points! GLORY ROBBERS, STAR HUNTERS, SHAME MANUFACTURERS will lick your dust in Jesus name! Anyone waiting for you to be demoted, disgraced or ridiculed in any way shall wait in vain! Just give God praise now because their counsel will never manifest and THEY SHALL WAIT IN VAIN! Satanic Saloons: Catch Fire!” Venue is the CENOTAPH. I Shall Lay Hands on all Present! Bring your 2019 prayer points! Call 08034907299, 08034229435 or 08033461818 for details. 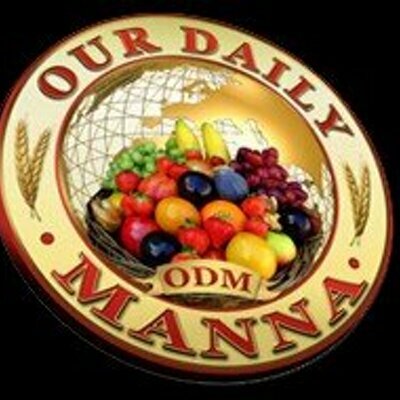 READ Daily Manna Devotional March 31 March 2019 - BUSINESS SECRETS OF THE ANCIENT GREEKS! 1. Father, disappoint those waiting for my downfall! Our Daily Manna 7 February 2019 – THEY SHALL WAIT IN VAIN! 2. LORD, do a thing that will DISAPPOINT MY HATERS this year! 3. Reverse the irreversible I my life, O LORD! DO FOR ME WHAT MAN SAYS CANNOT BE DONE! (Pray it seriously for 5 days/nights). Our Daily Manna 7 February 2019 – THEY SHALL WAIT IN VAIN! Amen…Heavenly father Jehovah please disapoint all those waiting for my downfall in jesus’s name and dom a new thing that will disapoint my enemies aespecialy at my workplace. Give me a blessing that will shock everyone…my way maker…my miracle working God!!! !